Glittering jewels are something every soul out there would want to possess. Well, you’ve heard correctly. Jewellery, at least in India is dear and is not purchased only as an accessory but also as an extremely reliable investment. Anything that can be weighed and valued in monetary terms can be put aside as the rainy day fund. Talking about diamond earrings everywhere will agree that today they would rather own #diamond #jewellery them self...Well, we sure have evolved with time and at our online jewellery store we are donning modern, weightless diamond rings. 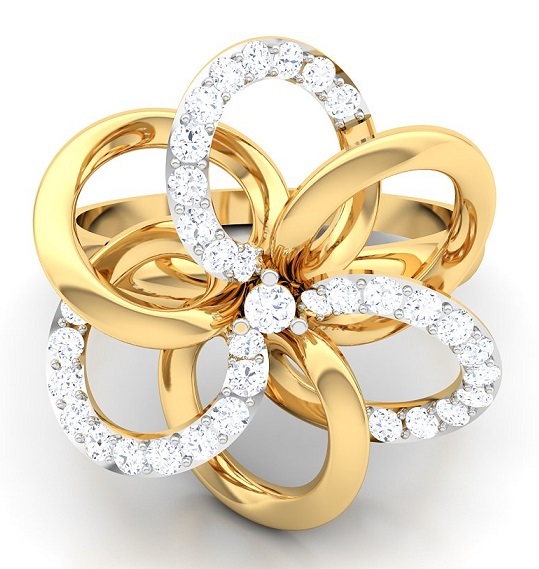 We at Caratstyle are providing a range of designer diamond jewellery made just for you. Something for everyone to compliment wherever you go in whatever you do. Flaunt that stone.